Tell your friends! Our open house is coming! We are looking forward to opening the doors and showing off our studio and having fun dancing with our students and some new friends as well! Spread the word and bring a guest – or two – Thursday, October 19th from 6pm until 8pm. Come and meet the teachers and watch some fun dancing! We’ll have a free group class from 6:30 to 7:30 that everyone can try. 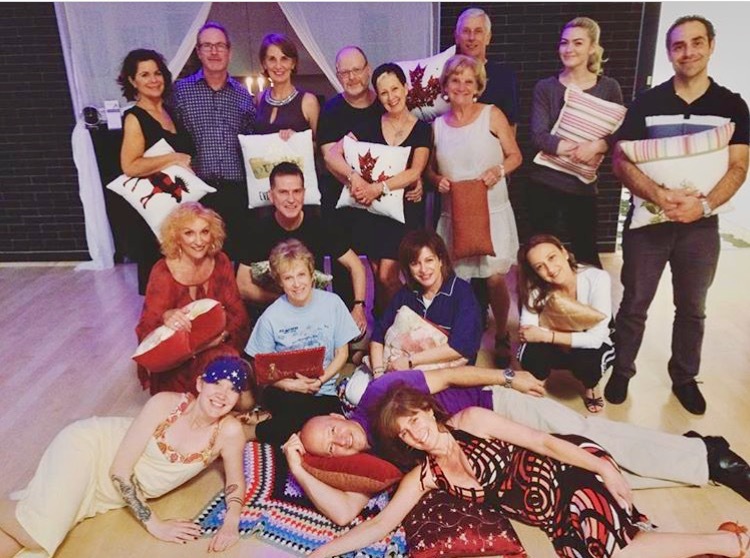 Join us and see what all the buzz is about – we have ALOT of fun at Artistica! Click here for our flyer with more information about the open house. Flyers are also available at the studio. https://i0.wp.com/artisticaballroomdance.com/wp-content/uploads/2017/10/Megaphone.jpeg?fit=217%2C232 232 217 The Artistica Team http://artisticaballroomdance.com/wp-content/uploads/2018/09/09-2018-ArtisticaV2TMD.png The Artistica Team2017-10-13 15:45:272017-10-14 14:48:54Tell your friends! Our open house is coming! Happy anniversary to us! We are so happy and grateful to all of our students for the last two years of so much dancing and fun! We hope to spend many more happy years with you all! During the celebration we awarded bonus lessons to students who referred a new student, and to students who took over 100 lessons during the year – and – wait for it – we gave away a total of 72 bonus lessons to 12 students – woohoo! 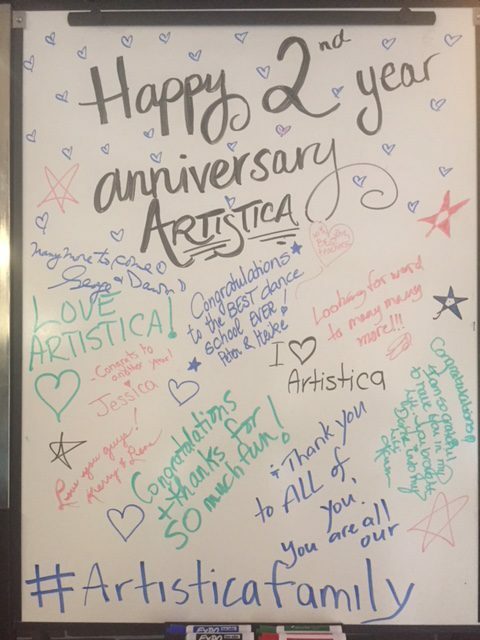 We so appreciate your loyalty and thanks for spreading the word about Artistica! 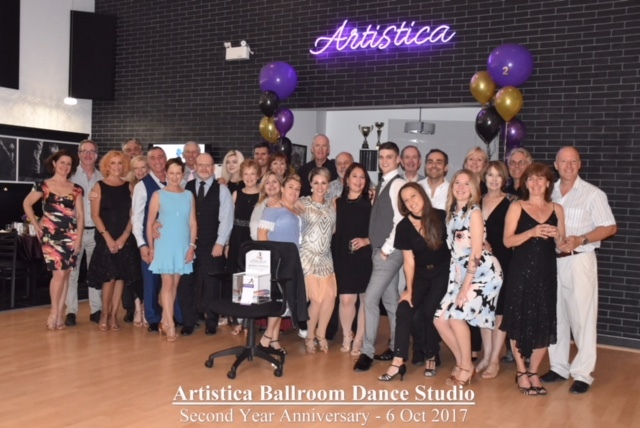 https://i0.wp.com/artisticaballroomdance.com/wp-content/uploads/2017/10/champagne-popping.jpg?fit=1123%2C1300 1300 1123 The Artistica Team http://artisticaballroomdance.com/wp-content/uploads/2018/09/09-2018-ArtisticaV2TMD.png The Artistica Team2017-10-09 22:12:482017-10-13 20:49:38Artistica turns 2!!! 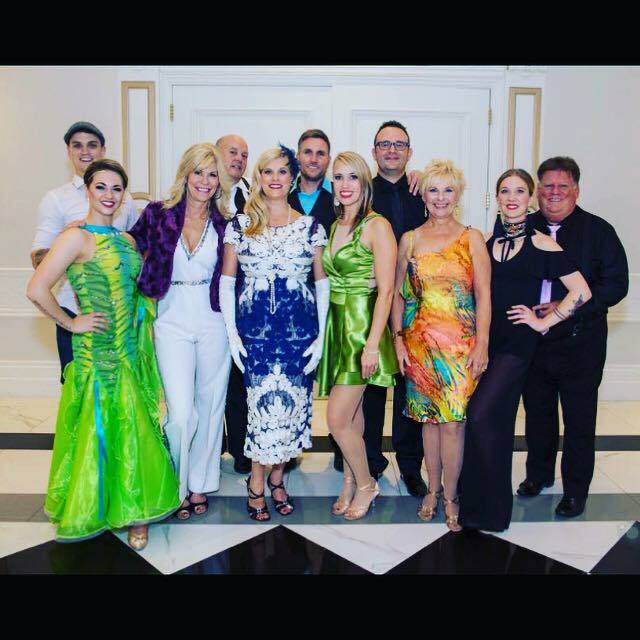 Artistica was so fortunate to have the privilege of working with eight amazing stars at this year’s event. 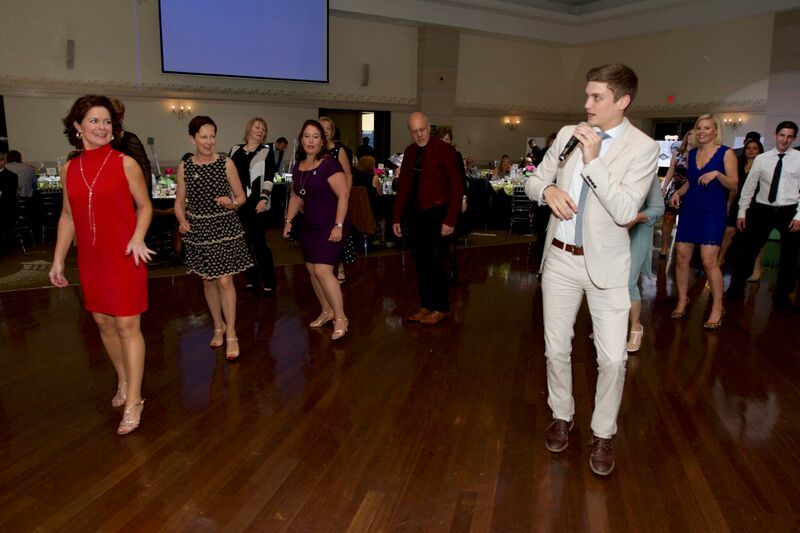 Everyone danced their hearts out and together the team raised over $97,000 for the kids of Easter Seals – a record once again! Artistica is honoured to be a part of this event which helps so many kids. Thanks to all of the wonderful dancers and congratulations from our hearts to each and every one of you. Click here to see the program announcement! Visit the Newmarket/ Aurora Easter Seals site for pictures and lots of great information! 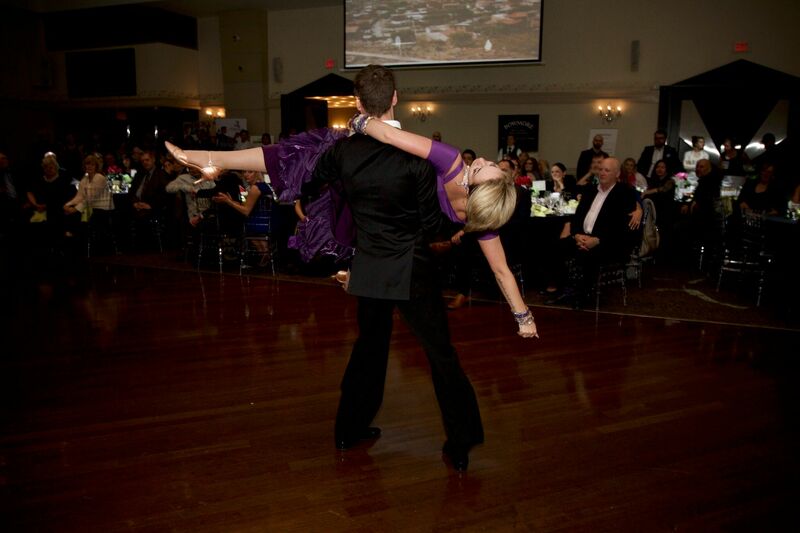 And click here for a link to an article about the event and all of the dancers! 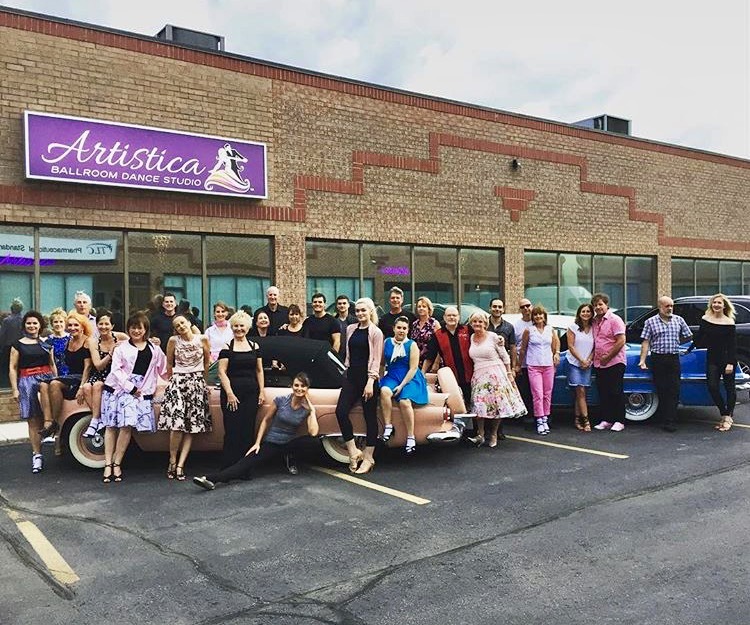 We are delighted to announce that Artistica has been nominated for the Aurora Best New Business Venture Award by the Aurora Business Excellence Committee. We are so excited and honoured to be nominated! The winner will be announced in November at a gala event. Fingers crossed. https://i1.wp.com/artisticaballroomdance.com/wp-content/uploads/2017/08/blue-ribbon-2.jpg?fit=1520%2C1976 1976 1520 The Artistica Team http://artisticaballroomdance.com/wp-content/uploads/2018/09/09-2018-ArtisticaV2TMD.png The Artistica Team2017-08-01 20:51:462017-08-28 21:21:18Artistica Nominated for Award! 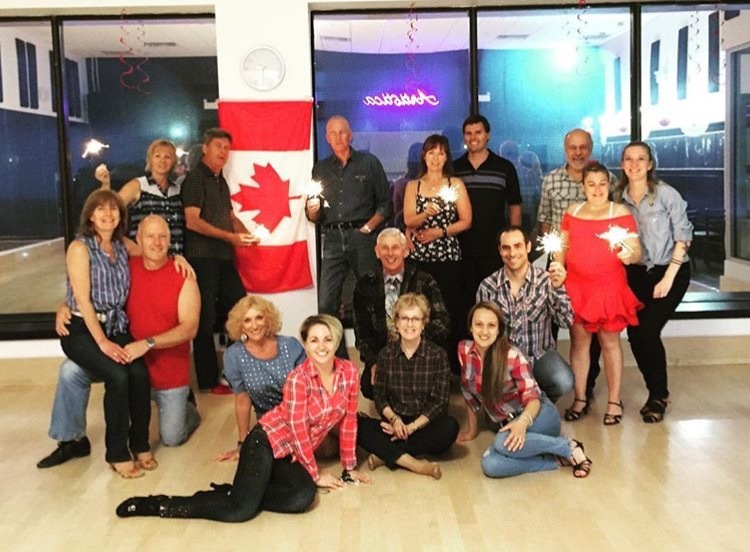 Well we’ve wrapped up the spring competitions with two fabulous competitions – Tulip Classic in Niagara Falls in May and Can-Am Dance Sport Gala in Toronto in July. Once again, Artistica made a splash with many first place awards for individual dances for all students and placements in the multi-dance and scholarships! Lori, Patti, and Carm all placed in the top ten students for both competitions! And a special shout out to Sarah and Peter for such beautiful dancing and great results for their very first competition! 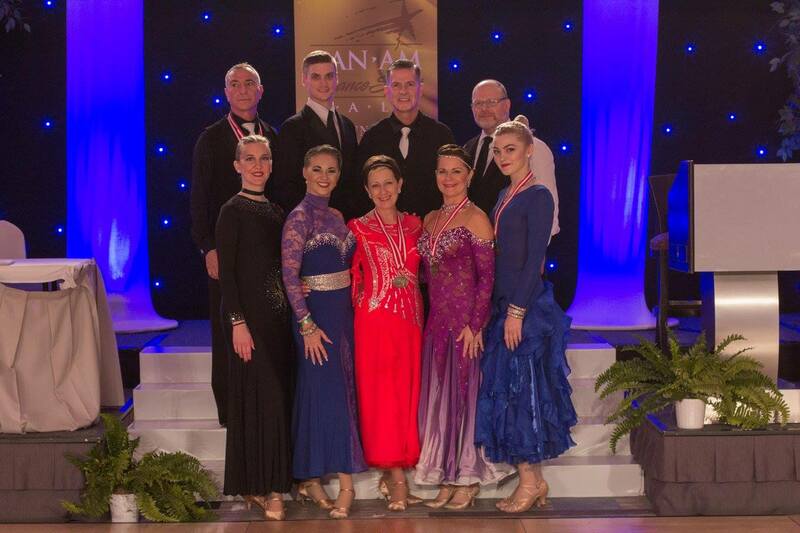 It was especially thrilling to see Anastasia and Patrick perform at the gala at Tulip Classic and to see their FIRST ever professional Rising Star competition at Can-Am where they placed third! Wow!!! Special thanks to all of the Artistica students and family members who came out to cheer the dancers on! 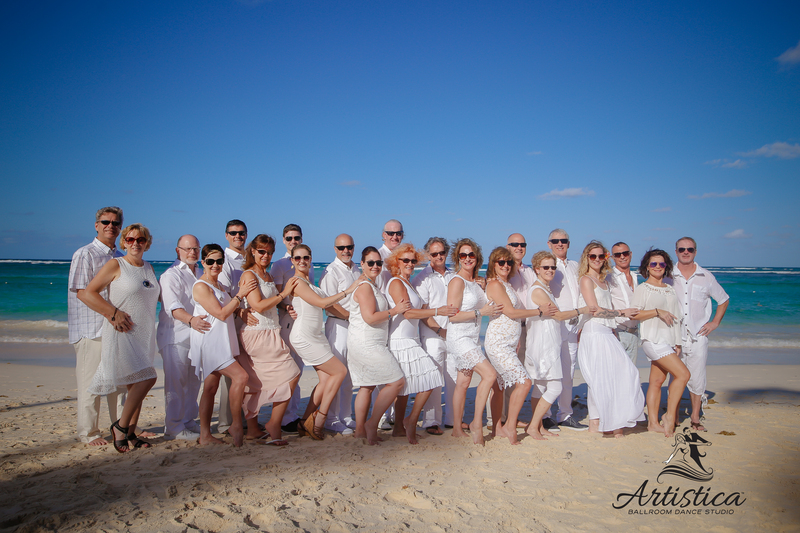 Check out all of the pictures to see how much fun we had! Thanks to all students and guests who made our spring 2017 open house such a success! 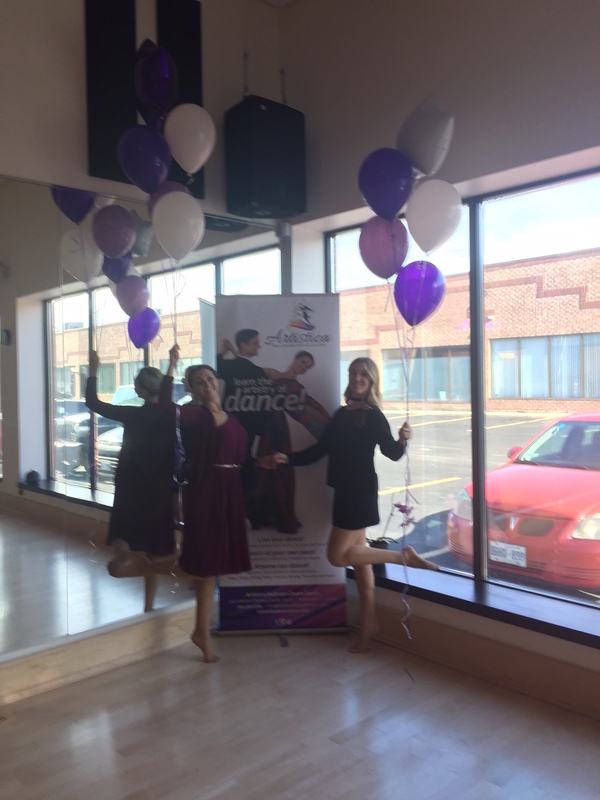 We hope you enjoyed dancing and we hope to see you at the studio really soon! 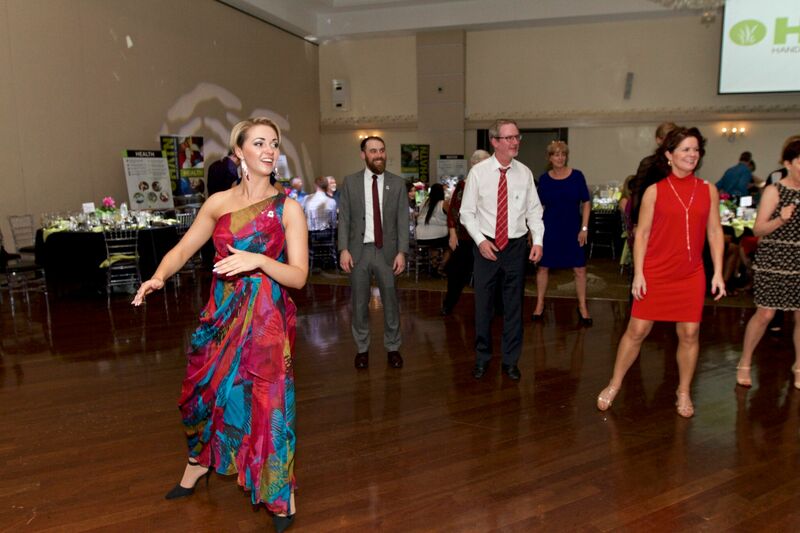 We were thrilled to be invited once again to perform at this special event. Hands Across the Nations (HATN) is a charity that works to build capacity – working within the same communities for several years in order to maximize impact and create solutions. It’s a wonderful group of volunteers who generously donate their time and expertise to bring healthcare, education and clean water to two communities in great need – Bolivia, South America, and Mali, West Africa. Our own Chris and Cathy Fuchs volunteer with HATN and have traveled to Africa to advance the projects and they worked so hard to make this fundraising event a special and successful evening. 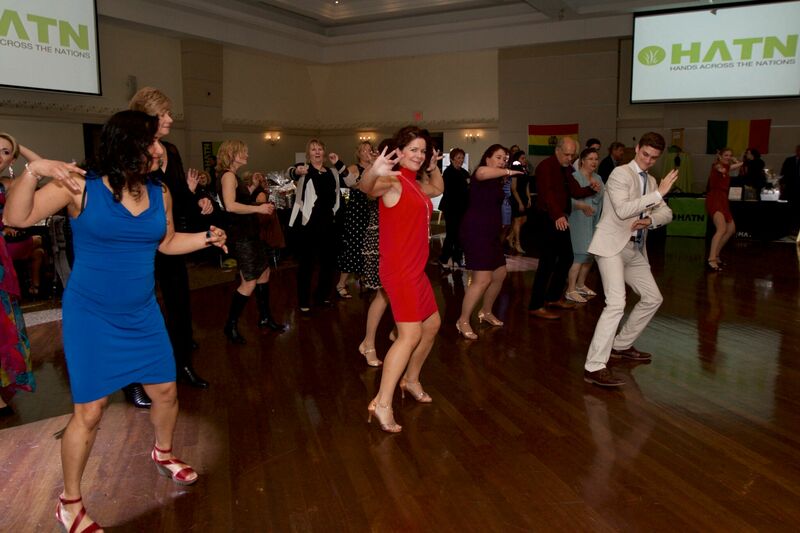 We were honoured to contribute in our own way by dancing for all the guests! 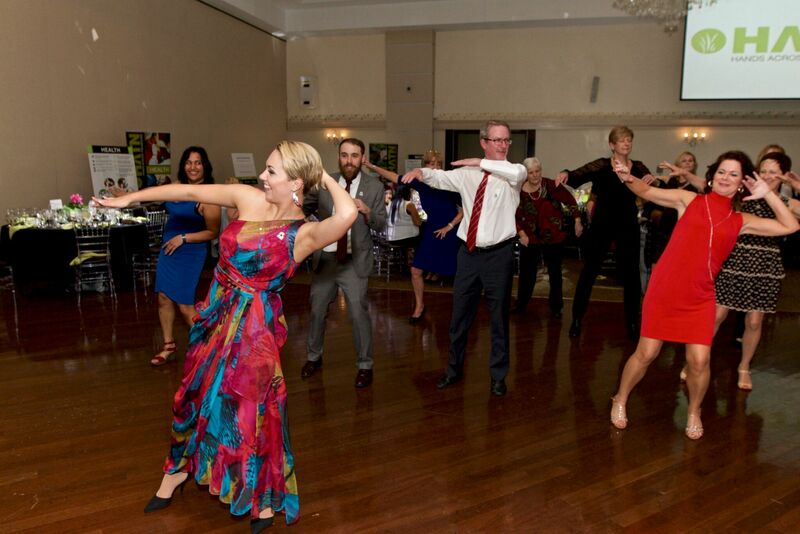 Here are a few of pictures of our performances & the line dance! 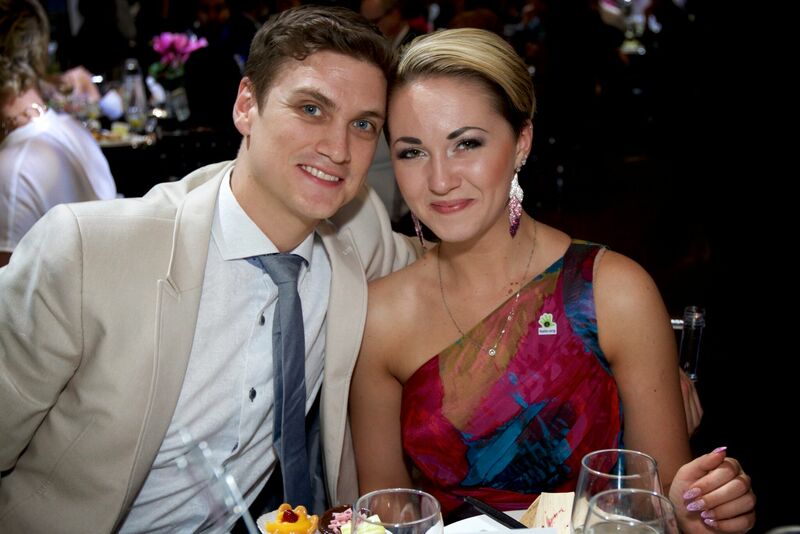 Please visit hatn.org to learn more about this wonderful charity! Here’s a pic of the whole group! 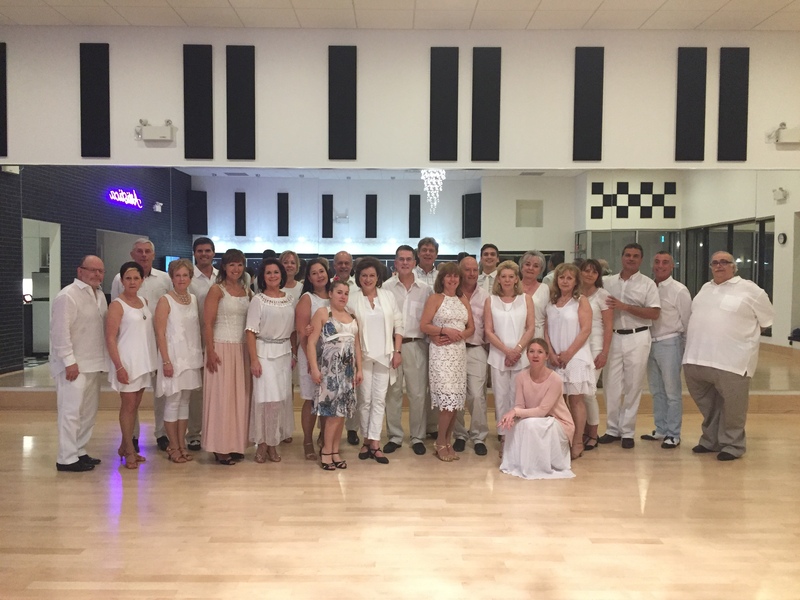 White night back at the studio! https://i0.wp.com/artisticaballroomdance.com/wp-content/uploads/2017/04/sun-1.jpg?fit=120%2C120 120 120 The Artistica Team http://artisticaballroomdance.com/wp-content/uploads/2018/09/09-2018-ArtisticaV2TMD.png The Artistica Team2017-04-17 15:52:092017-04-17 15:52:09Bringing Punta Cana Home! Everyone ready for the white night gala! Ahhh, it’s always nice to be home too and we’re all looking forward to the next Artistica event!